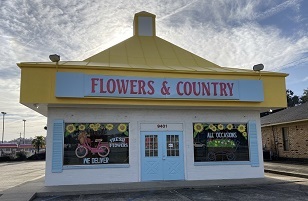 FLOWERS AND COUNTRY Has It All! 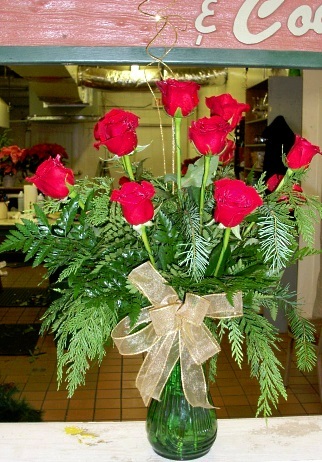 Proudly serving the Shreveport, Louisiana area, we're a full-service local florist that is family-owned and operated. Our highly-trained staff is ready to assist you with placing orders for local delivery or anywhere in the world. We hope you enjoy your online shopping experience with secure 24-hour ordering right at your fingertips. If preferred, you may call us to place orders direct at 318-686-3250. 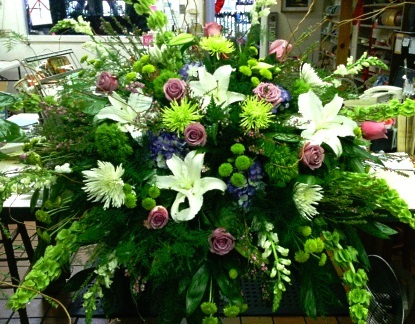 You can always depend on our courteous staff to help you with flowers for the funeral of a departed loved one or friend. 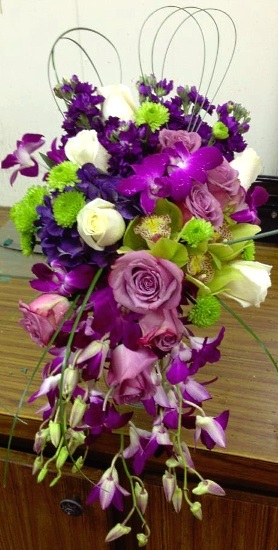 Order your Wedding Flowers and Party Flowers from FLOWERS AND COUNTRY. We will ensure your special day is a blooming success! Call us in advance at 318-686-3250 to set up an appointment for a consultation. Call or visit us today… we look forward to meeting you! 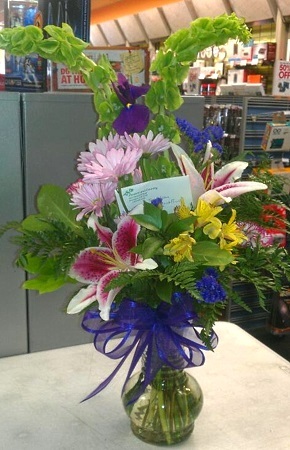 Thank you for visiting our website for flowers delivered fresh from a local Shreveport, LA floris, Flowers & Country.